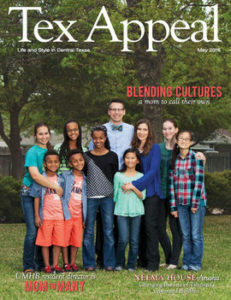 The Strange family is the feature story in this month’s issue of Tex Appeal magazine. 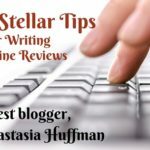 I hope you enjoy taking a look into some of the craziness of life with a family of ten people from three different continents. They did a great job capturing regular life at the Strange house. Click here for the e-edition.